Your little one is officially a preschooler. She’s making her way out of the impulsive toddler-zone and heading into big-girl-ness right before your very eyes. Every day is a new adventure with so much to learn, see, and do! The first 3 years of your child’s life are all about gaining the language skills needed to question the world around them. And now that they have all the language they need to ask a MILLION questions a day, your child is ready to spend the next 3 years building his critical thinking skills. As a preschool teacher and mom of a busy toddler, I have spent more hours than I’d like to admit trying to figure out the most useful, sturdy, bang-for-your-buck learning toys. With so many toys on the market, I look for ones that will grow with my child and help him build up his attention span and problem-solving skills. Basic concepts like colors, shapes, letters and numbers are all things that can be learned through play when your child is provided with the right learning materials. Are you the laid-back parent at the park that watches your child from afar, or are you the parent that hovers close-by to make sure your child doesn’t take a spill off the play structure? I’ll admit, I’m the latter. When it comes to giving my child opportunities to take risks and seek adventure, I err on the side of caution. It takes a major effort for me to stand back and let my son push the boundary on his physical limits. 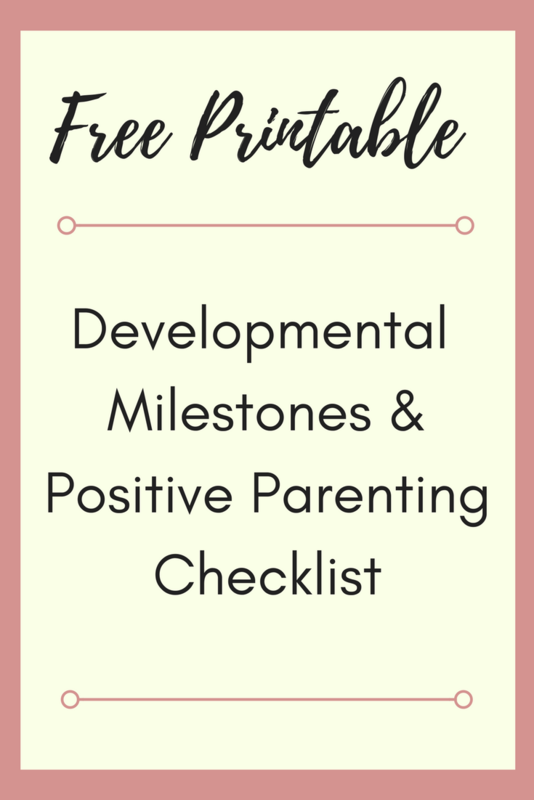 But early childhood research suggests that taking and managing these risks in play is an incredibly important part of a child’s development, so I’m working on keeping my anxiety in check and letting my son discover his strengths and abilities.